Walgreens announced this week that it’s partnering with FedEx to provide speedy drug delivery to consumers. Walgreens’ new prescription delivery service, part of Walgreens Express, will enable customers to get prescriptions delivered to their doorstep as quickly as the next day. “Next-day prescription home delivery is another convenience-driver, alongside our industry-leading number of extended hours pharmacies and one of the most downloaded digital apps in the category, designed to put care in the hands of our patients,” Richard Ashworth, president of operations for Walgreens, said in a statement. 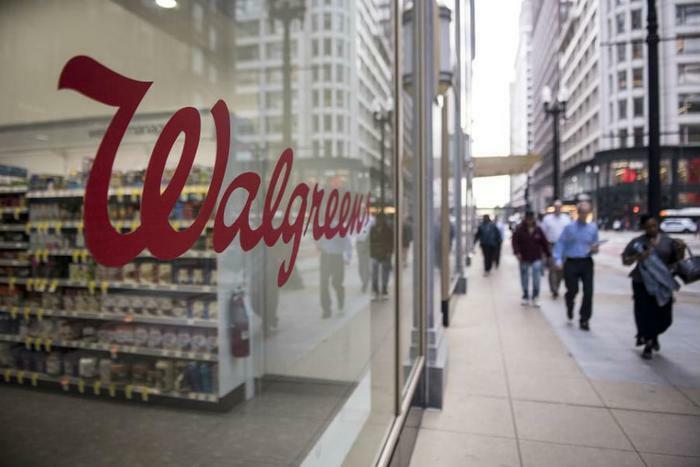 Walgreens’ new partnership with FedEx comes a few months after Amazon announced that it bought pharmacy startup PillPack, an online pharmacy that organizes and sends consumers medications in pre-sorted doses at the beginning of each week. That deal has not yet closed. Through Walgreens Express, patients receive a text notification when prescriptions are filled and can choose to get their medications delivered to their home or pick them up in one of the pharmacy chain’s locations via an Express pickup line. Walgreens already offers same-day delivery in select cities, including New York, Chicago, Dallas, Miami, Tampa, and Fort Lauderdale. The company says it will continue to expand that program in 2019. Just days before Amazon announced its acquisition of PillPack, Walgreens’ main rival CVS announced that it would be teaming up with the U.S. Postal Service to launch a service similar to Walgreens Express, which lets patients pay $4.99 for home delivery. “The rollout of delivery from nearly all of our 9,800 retail pharmacy locations nationwide represents another step forward for us in delivering innovative omnichannel solutions that help people on their path to better health,” CVS Pharmacy’s president, Kevin Hourican, said in a statement earlier this year.